Property law topics are diverse, having been academically researched since a long time. A more trending topic relates to intellectual property law and dissertation topics in this discipline are gaining prominence. 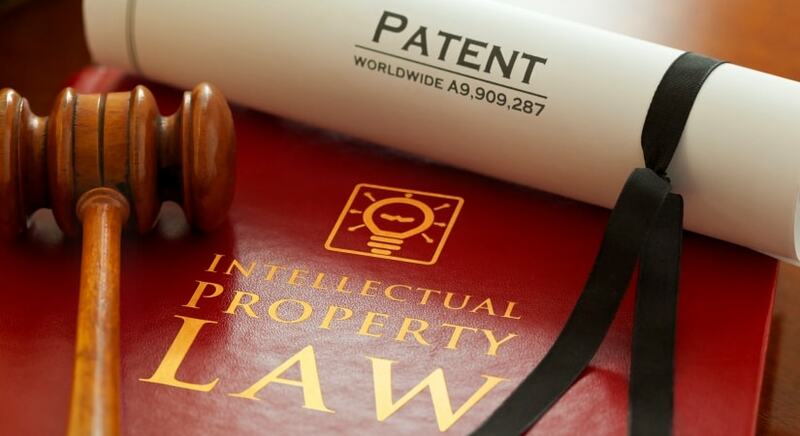 What is intellectual property law? A paper on the antecedents and boundaries of intellectual property in the UK. A review of intellectual property law through the antitrust principle. A systematic review of the UK property law and its practical implementation. A global perspective on intellectual property law. What does the law guide regarding intellectual property- perspectives from the US. A systematic review of the rationale for personal property rights of immigrants to the UK. The representation of data in intellectual property laws- review of literature. The economic context of intellectual property law- a review. Intellectual property law in the digital community- a review. A review of the tribal property rights in the US. The context of foundationalism in intellectual property law- a systematic review. Agricultural property rights in the UK- a review. Intellectual property of plant cultivations and biotechnology in the UK. A comparative legal aspect of the practice of coding versus hacking in the UK. A review of the rights of women to hold property across three geographical territories. Intellectual property of criminals- what does the UK IP law guide?. Using property law for heritage site protection- perspectives from the UK. A systematic review of intellectual property licensing under UK law. A review of intellectual property under European law. Unification of intellectual property laws across borders- a necessity? An argument on welfare- in general or consumer terms?.